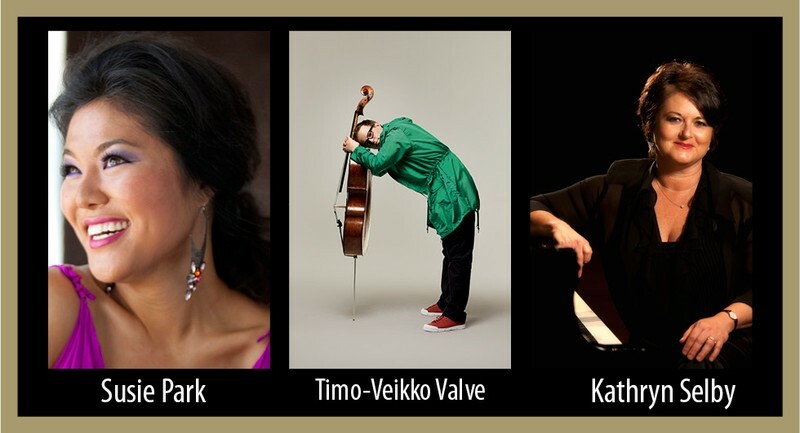 Australian virtuoso Susie Park returns to Australia to join ACO Principal Cellist Timo-Veikko Valve and Artistic Director/pianist Kathryn Selby in this brilliant foray through three beloved and thrilling piano trios. Displaying brilliancy, sensitivity and panache, this program moves from Russian fearlessness with Shostakovich to Ravel’s French eloquence and finally to the great piano trio of Schubert’s Viennese charm and finesse. Don’t miss this tour de force from three of our most revered artists together for the first time.